"Brooklyn Mom & Pop," a smart little guide to Brooklyn, is a trip down memory lane, though the 99 throwbacks, all in business at least 30 years, are still very much alive. Vintage doughnut shops, pork stores, pizzerias, neighborhood Chinese restaurants, cocktail lounges and ice cream parlors are listed according to neighborhood. You probably know of Di Fara's and Peter Luger, but what about Rzeszowska Polish bakery in Greenpoint, which sells paczki, the jelly-filled doughnuts? 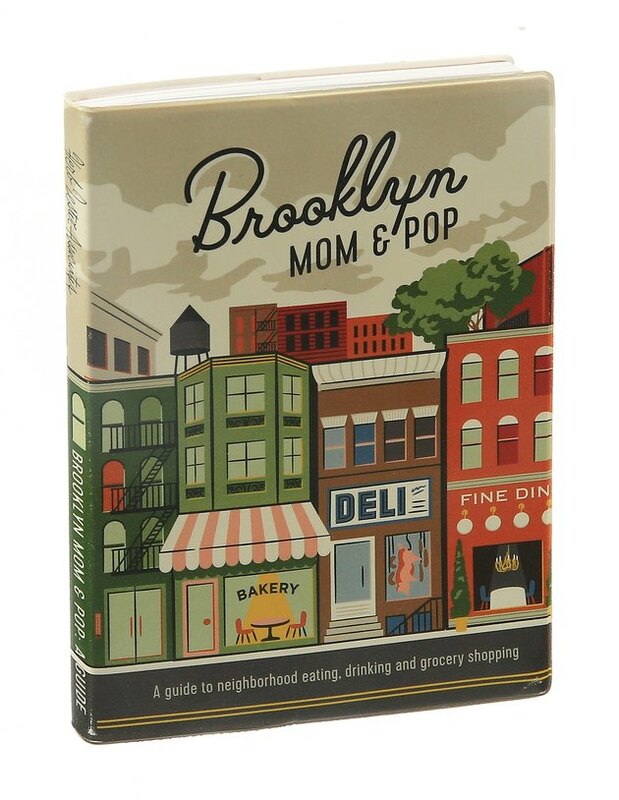 "Brooklyn Mom & Pop: A Guide to Neighborhood Eating, Drinking and Grocery Shopping" by Karen McBurnie and Jon Hammer (Herb Lester Associates, $16), herblester.com.